Before my youngest son arrived we re-decorated the spare room and made it a big boy room for my oldest son. 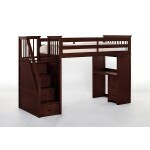 Because we had just one child, we spent a lot of money on a loft bed for our him, but replaced the desk portion below with a full bed to make the set more functional. When looking for a bed for my youngest we came up against the challenge of creating a unique space for him, but also making sure that it was just as cool as the one we made for his brother. If you have more than one child then you know that all must be equal across the lines. I can honestly say I have picked over hundreds of configurations for this new bedroom and always found that we had to sacrifice something with each option – until I found NE-Kids. 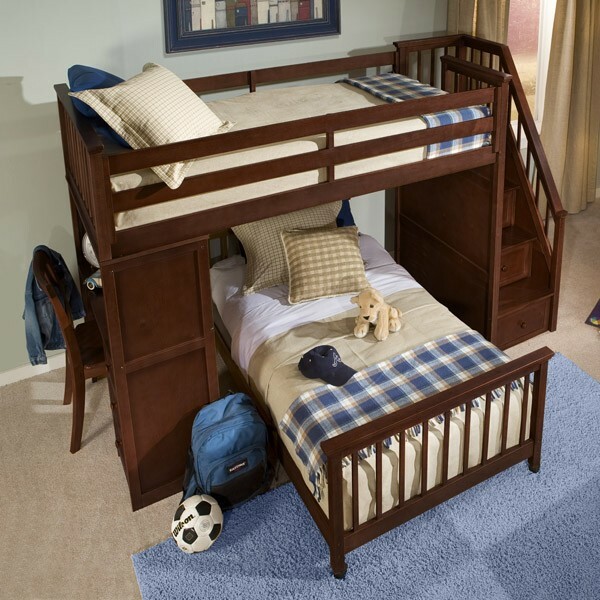 My challenge was to find a bed that would grow with my son and also something that would offer lots of storage, while still being stylish. Many of the sets we looked at were twin over twin or twin over full, but not all offered the storage component that we needed. 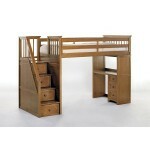 Ne-Kids’ Schoolhouse collection Stair loft met all of our criteria while adding an extra 4 drawer chest. 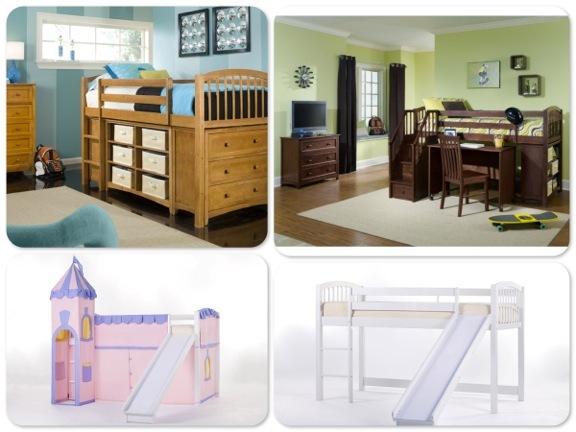 The set is completely customizable and parents are offered twin over twin, twin over full plus the ability to have a desk on the side under the bunk or a chest and some storage. 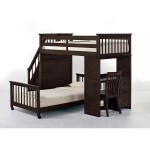 I worked with NE Kids to chose the set that will work the best for our layout and purchased the Twin over Full with the chest and storage in Pecan. We are currently putting the set together in our son’s newly decorated room so I am looking forward to writing about that process and also reviewing the bed’s features more indepth. 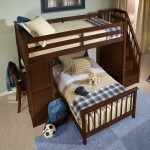 Parents who are looking for something other than a loft bed may also find a set in their collection. 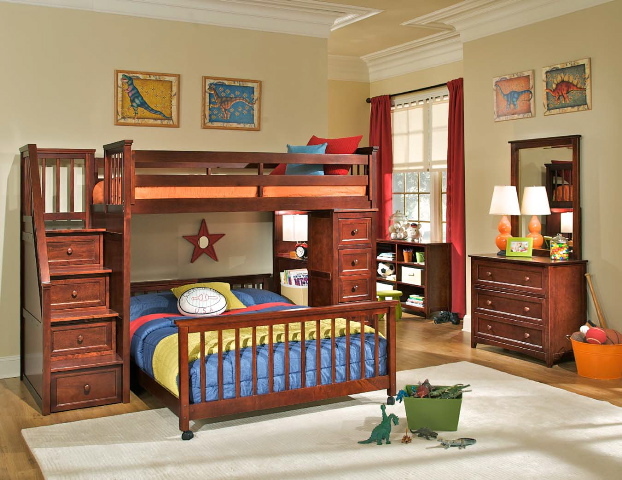 From a simple bunk to captain’s beds, sleigh beds to single beds, NE Kids’ line has something for every room design. 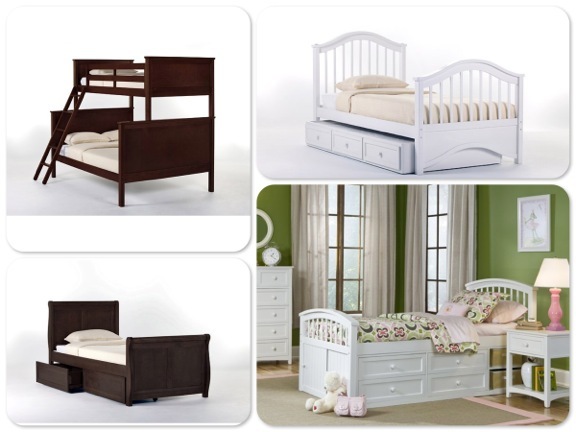 Offered in 7 color finishes, they also sell dressers, desks, chests and bookcases. Note: NE-Kids does not ship to Canada. But I wanted this bed SO much we worked with a shipping company to bring our set over the border. Britney Spears Arrives in Maui With Her Boys!